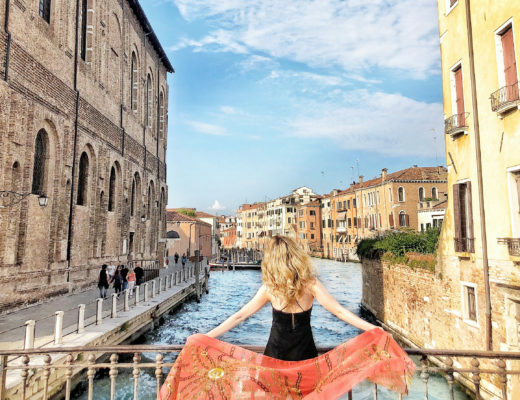 Vibrant colours, artistic shapes, unparalleled creativity and dazzling craftsmanship. 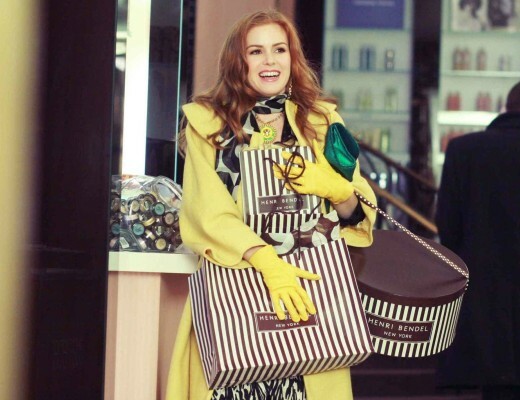 The name Manolo Blahnik is synonymous with luxury, high fashion and international influence. 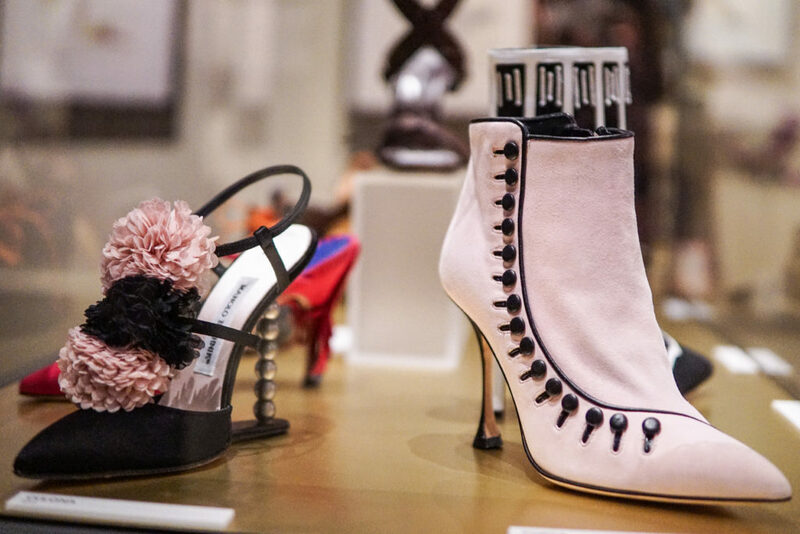 Blahnik’s career is a testament to how closely fashion and art are intertwined. 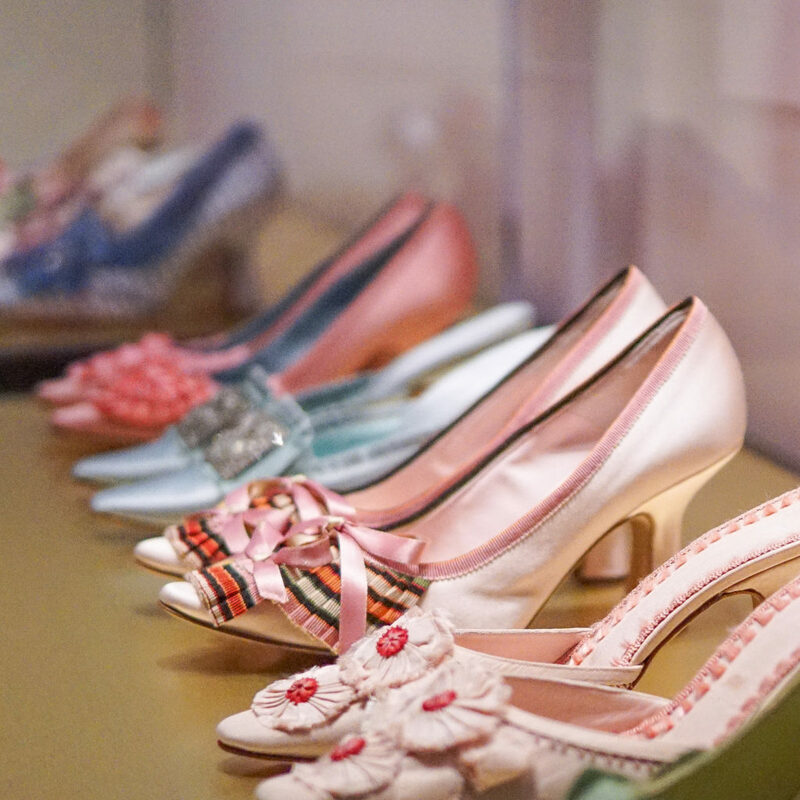 Each shoe designed by Blahnik has its own unique story. 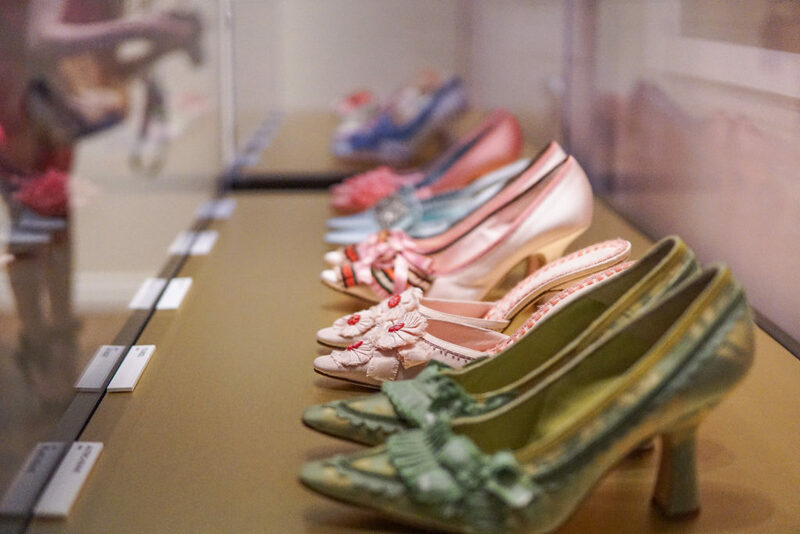 The Bata Shoe Museum is the fifth and final stop on the retrospective, Manolo Blahnik: The Art of Shoes, an exhibition which celebrates Manolo’s legacy. 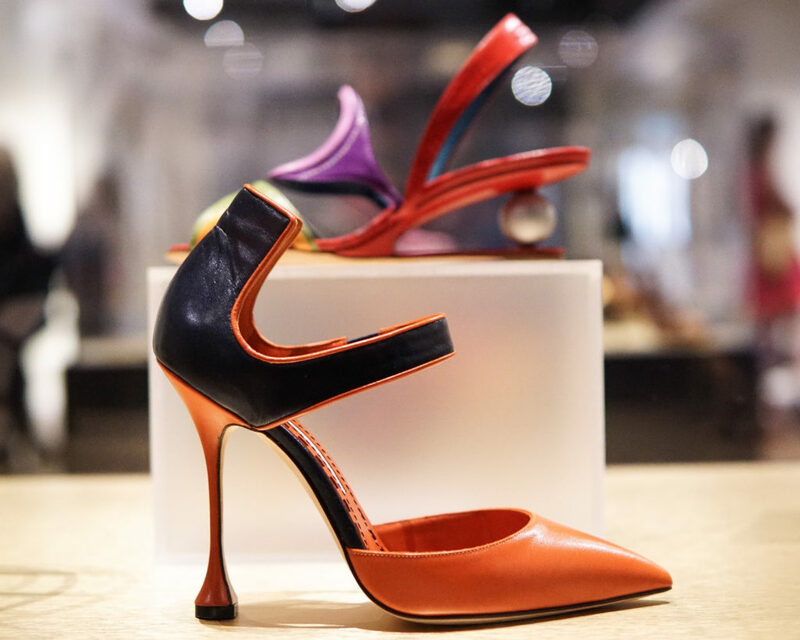 For over 45 years, Mr. Blahnik’s inventiveness and superb artisanship has crossed boundaries between fashion and art, inspiring elegance and perfection. 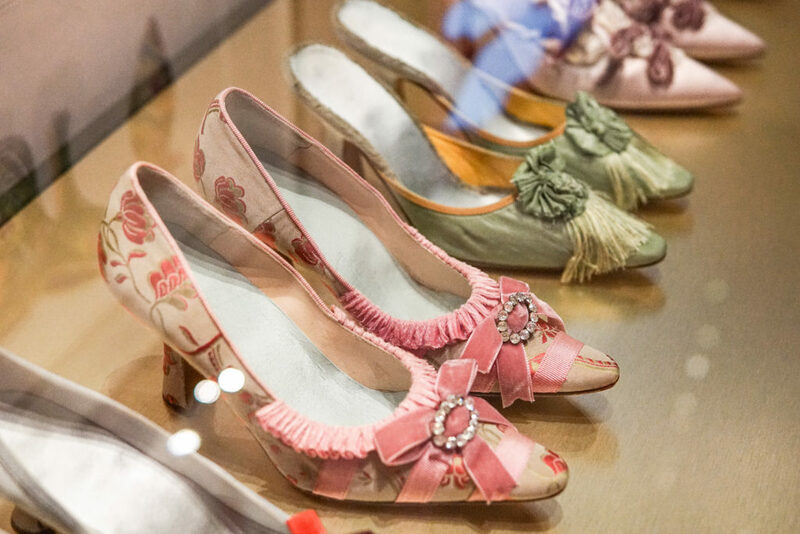 This intimate, collection invites viewers to take a closer look at over 200 of Blahnik’s favourite shoes and over 80 of his original drawings. 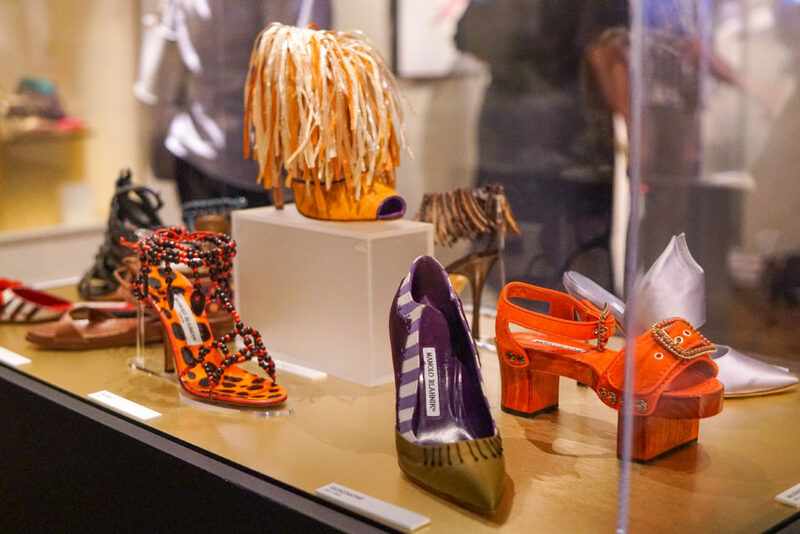 Manolo Blahnik was in Toronto for the exhibition opening and I had the pleasure of meeting him there to learn more about the show at the Bata Shoe Museum. Blahnik built on Semmelhack’s comments throughout the preview, jovially describing how passion fuels him. 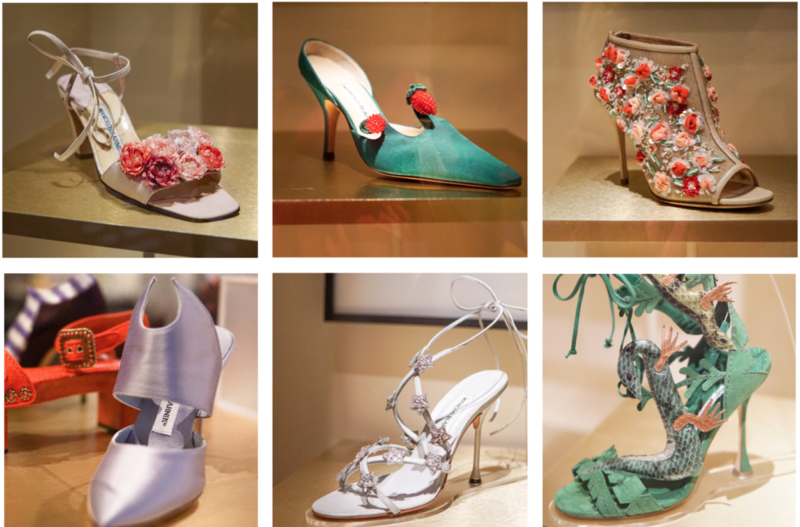 Everyday Mr. Blahnik sketches at least one new design, “I wake up in the morning and draw what I have dreamed about,” he tells guests. His energy is charismatic, cheeky, humorous, gentle and happy. It is clear joy is at the core of Manolo’s design ethos. 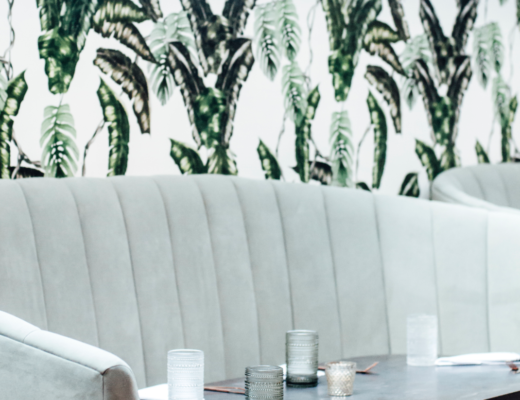 It is impossible not to smile and feel butterflies when you look at his shoes. 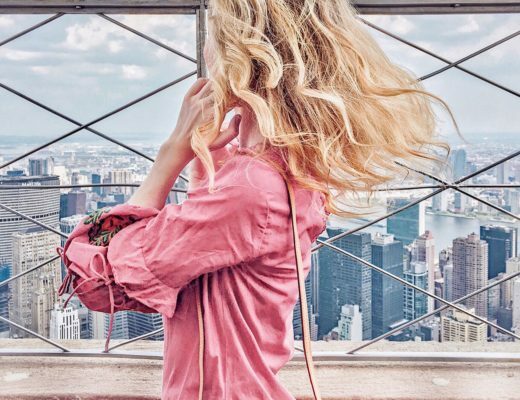 From the bright colours to the breathtaking detail, each heel is its own miniature masterpiece. 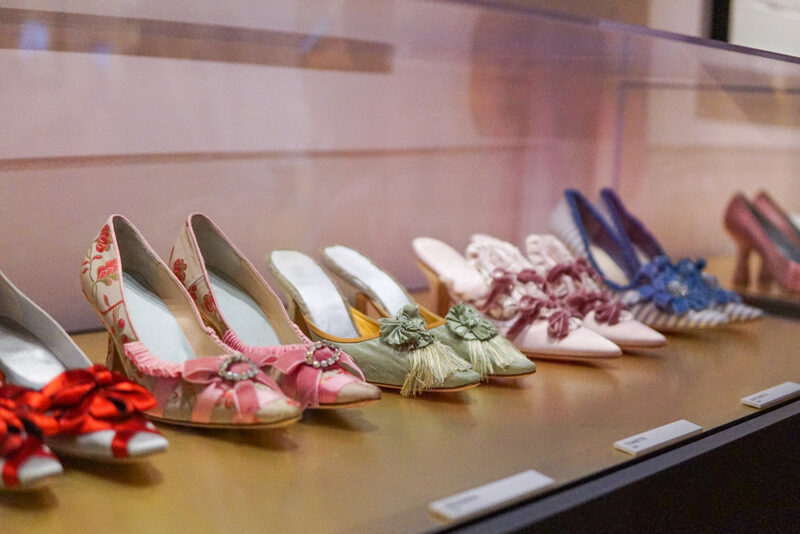 My favourite part of the exhibition was the section dedicated to the ultra-feminine rococo footwear designed specifically or Sofia Coppola’s 2006 film, Marie Antoinette. 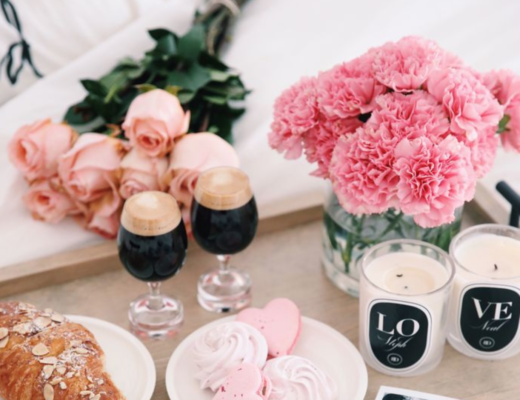 From perfectly pointed pink mules with dainty bedazzeled embellishments to decadent fringe tassels, these shoes are pure perfection. 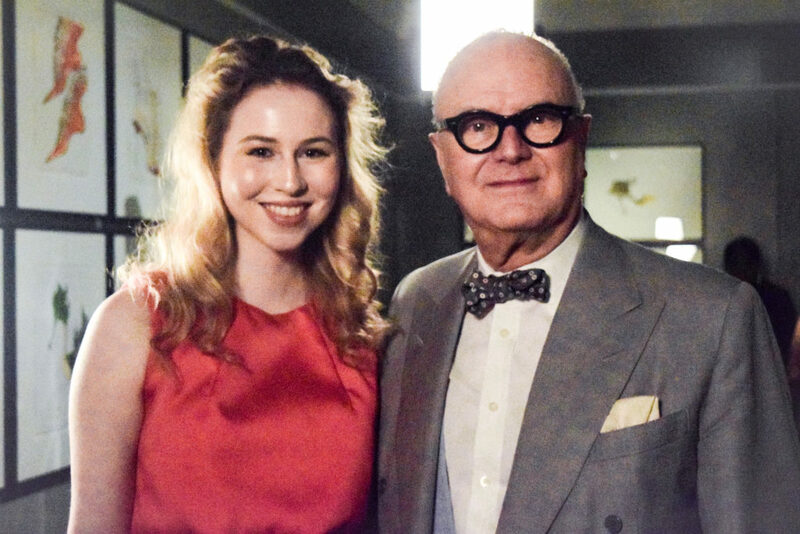 The opportunity to take a closer look at Manolo Blahnik’s incredible shoes was so exciting, however him complimenting my dress was also a highlight! 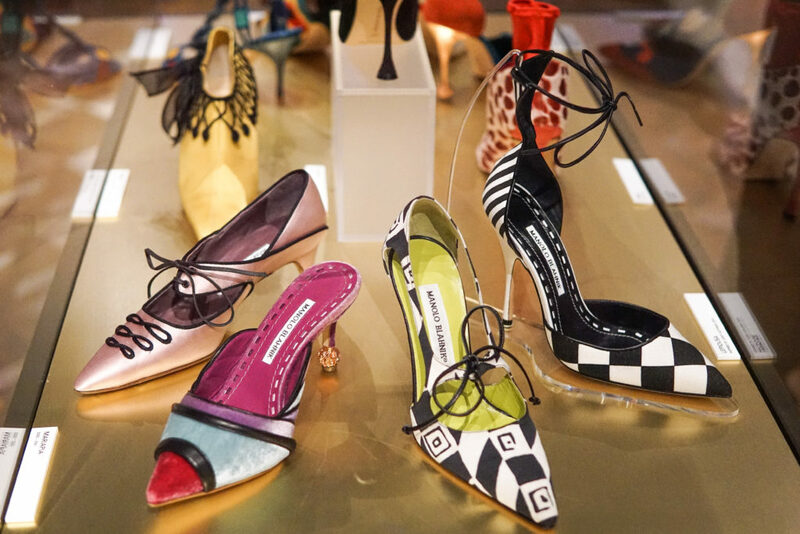 Be sure to get your tickets for Manolo Blahnik: The Art of Shoes at the Bata Shoe Museum (May 16th 2018 – January 6th 2019) and get ready to have your mind blown.